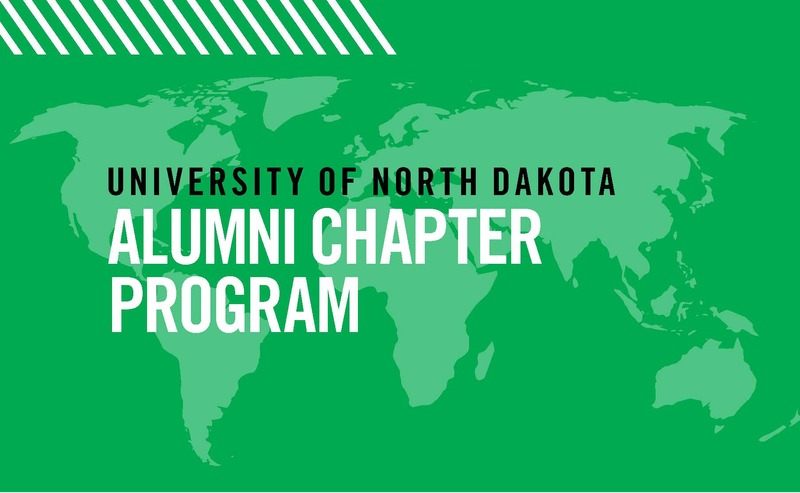 Alumni chapters are a great way to connect with fellow UND alumni and friends right in your hometown — no matter where you live! Connect with your chapter leader for events and volunteer opportunities in your area! Check out Watch Party Central for local watch parties, hosted by your local chapter and sponsored by the UND Bookstore! Don’t see a chapter in your area? Start one. For more information on how you can set up an alumni chapter in your area, click here.